Advertised as "the world’s slimmest fitness wristband with continuous heart rate tracking," this smart wearable comes with a battery life of up to a week. The colors available for the classic band are black, blue gray, coral, and fuchsia, while the price tag reads $149.95 USD. 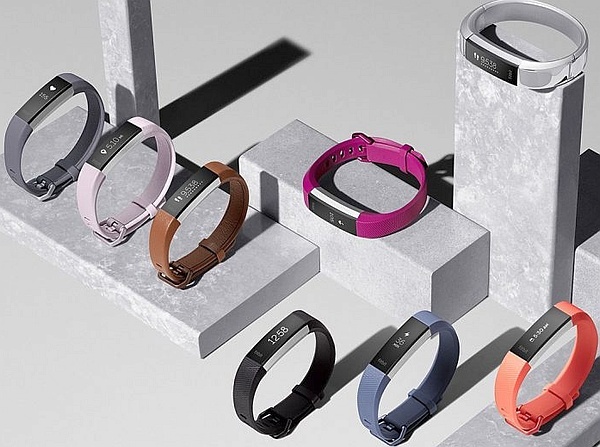 Earlier this week, Fitbit announced the arrival of the Alta HR fitness tracker, a smart wearable that can be purchased from major retailers worldwide. According to the official press release, the Fitbit Alta HR is "the world’s slimmest fitness wristband with continuous heart rate tracking." Fitbit Alta HR comes with the following new software features: Sleep Stages, Sleep Insights, the Community tab with a Feed section. The free Fitbit app software companion works with Android, Windows, and iOS devices. This wearable provides PurePulse continuous wrist-based heart rate monitoring, calorie burn measuring, advanced sleep tracking, real-time heart rate zones, and more. 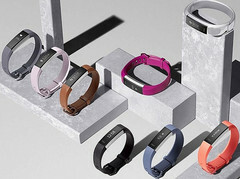 The price for the Classic band Alta HR is $149.95 USD when purchased from Fitbit.com. The color options are blue gray, black, coral, and fuchsia. More bands, leather accessories, a metal bracelet, as well as Special Edition Alta HR variants are available for prices between $29.95 USD and $179.95 USD. Various designer collections are also available and more should launch in the future.